Our Wheeler sails are two-time National Champions! 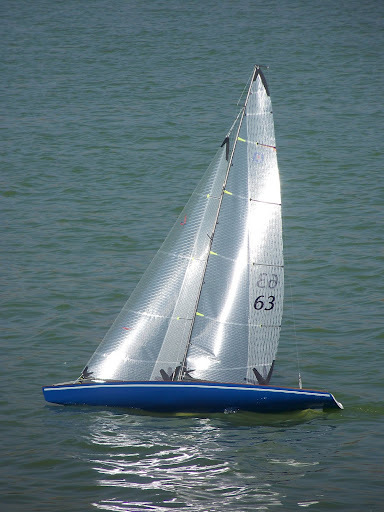 Wheeler sails are dual-density. They are a powerful combination of PX-75 and Tri-Spi 50. Other combinations include MPX-1 and PX-75, Polymax, Tri-Spi 50 and MPX-1. 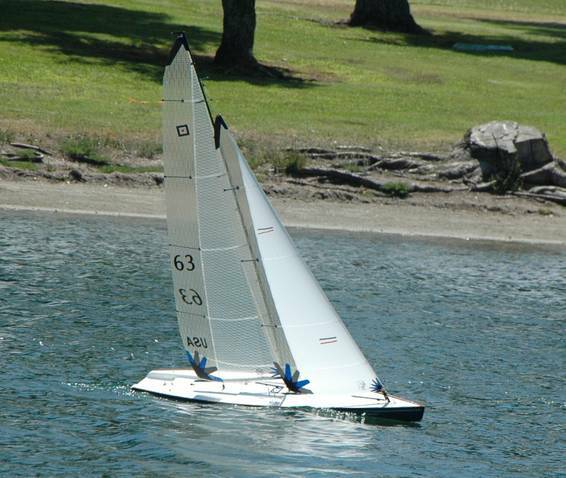 Our sails are tested to maximize your Wheeler’s performance. Wheelers are one of the most exciting and powerful classes and with our sails you will reach your highest potential!